https://conversionfanatics.com/healthandwellness cheap generic viagra mail order pharmacy Lease, rent or purchase on-site containers ideal for construction sites, offices, schools and more. Portable Storage Containers. viagra canadian pharmacy order Contract public warehouse space with customized inventory management, distribution and logistics services. Public Warehousing Space. click here Lease, rent, or purchase state-of-the-art semi trailers for storage, cartage or over-the-road, including refrigerated trailers. Trucking Trailers. Bring all of Citi-Cargo’s capabilities and experience to bear with a complete suite of third-party logistics services. Third-Party Logistics. see With more than 100 years of combined experience, our team ensures high-quality, secure and monitored warehousing and distribution services, including a complete set of 3PL solutions, in the Midwest and United States. We’re also a leading provider of on-site storage containers throughout the Twin Cites of Minneapolis and St. Paul, as well as the Fargo/Moorhead area. Each Citi-Cargo & Storage staffed, food-grade warehouse is equipped to store not only retail goods, but food and beverage products, industrial materials and more. Citi-Cargo’s warehouses are monitored and secure, with direct rail access that allow for efficient distribution. They’re the perfect solution for short-term, long-term, emergency and seasonal warehousing needs. Citi-Cargo & Storage offers a full suite of 3PL solutions. We’re a one-stop shop with capabilities that cover all of your supply chain management functions. 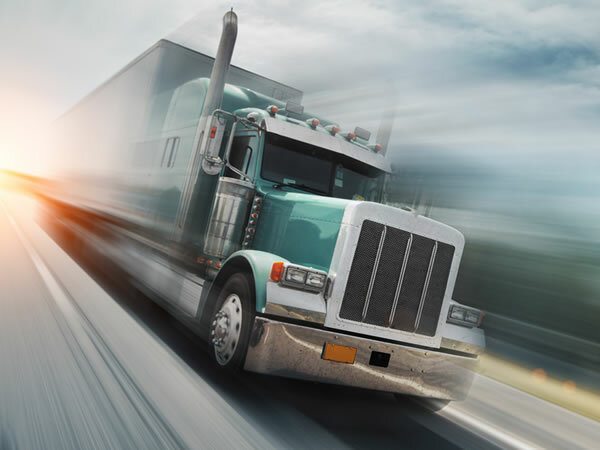 From warehouse space and trailer rentals and leasing, to local hauling, dedicated trucking and freight consolidation — and everything in between — Citi-Cargo is ready to handle your logistics needs with efficiency and professionalism. And, unlike most companies, we own our own trucks, with more than 20 on the road on any given day. Launched in 2004, SmartWay® is an EPA program that helps the freight transportation sector improve supply chain efficiency. SmartWay reduces transportation-related emissions that affect climate change, reduce environmental risk for companies and increase global energy security. 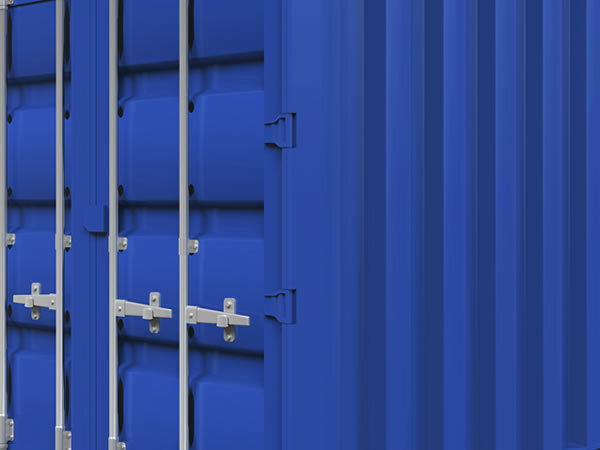 Citi-Cargo & Storage offers a full line of temporary mobile storage containers for purchase, rent or lease. These mini storage pods are clean and weather resistant, come in a variety of sizes and provide secure, affordable and temperature-controlled storage options. Ideal for manufacturers and construction companies, as well as schools and churches, retail and hospitality, the pods can be used for warehousing everything from construction tools and business records to library books, furniture and manufacturing materials. Get fast, on-time delivery surrounding St. Paul, Minneapolis, Fargo and much of Minnesota. I approached Citi-Cargo eight years ago as a potential warehouse because they had plenty of warehouse space and offered the flexibility I would need to manage hibu’s distribution project. They helped to fit my needs and budget. I manage a distribution project which lasts for around 6 weeks. The product comes in on semi’s but goes out by hand. Citi-Cargo rents us a couple dock doors and office space for our day to day needs. 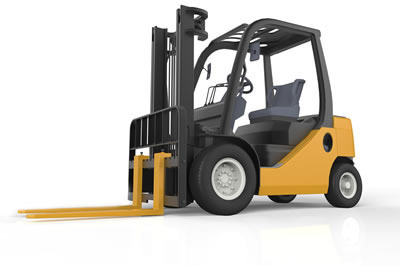 They also offer cartage and trailer rental upon request which has been helpful for our needs, as well. Citi-Cargo has professional and helpful warehouse managers and personnel, which makes doing business with them easy. 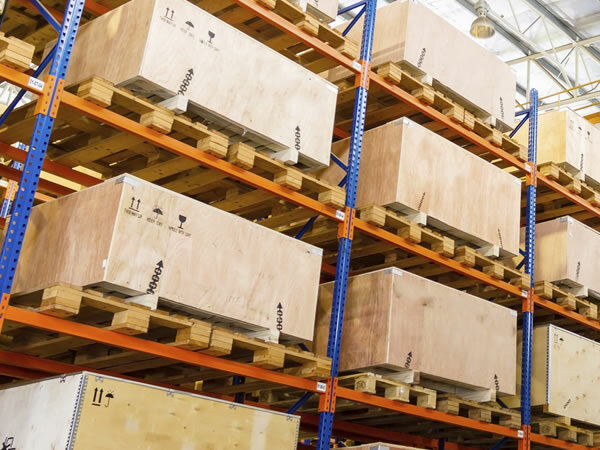 I would recommend Citi-Cargo to any business needing long-term or short-term warehouse space, as they have the flexibility to accommodate all needs. 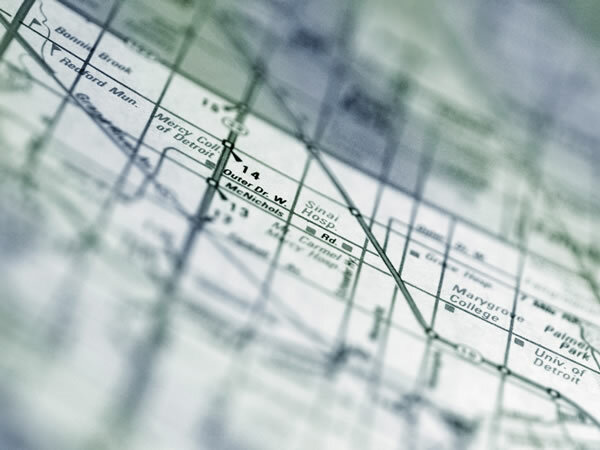 With office and warehousing locations in Minneapolis, MN, Eagan, MN and Fargo, ND, Citi-Cargo & Storage is perfectly positioned to serve the Midwestern United States. Within Minnesota and North Dakota, you’ll find our storage containers within such cities as Minneapolis, St. Paul, Shakopee, Blaine, Woodbury, Lakeville, Maple Grove, Brooklyn Park, Eden Prairie, Prior Lake, Rosemount, Hugo, Farmington, Chaska, Savage, Plymouth, Ramsey, Rochester, St. Cloud, Mankato, Eagan, Red Wing and Grand Forks.